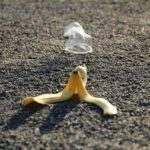 Food waste is considered one of the most difficult waste flows to deal with and its collection is not an easy task for municipalities, either the ones who are starting, or the ones who want to improve their curbside separate collection schemes. Lithuania is no different. 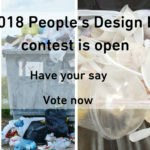 The national waste management plan states that from 2019, in cities with over 50.000 inhabitants, separate collection of food waste must be implemented. 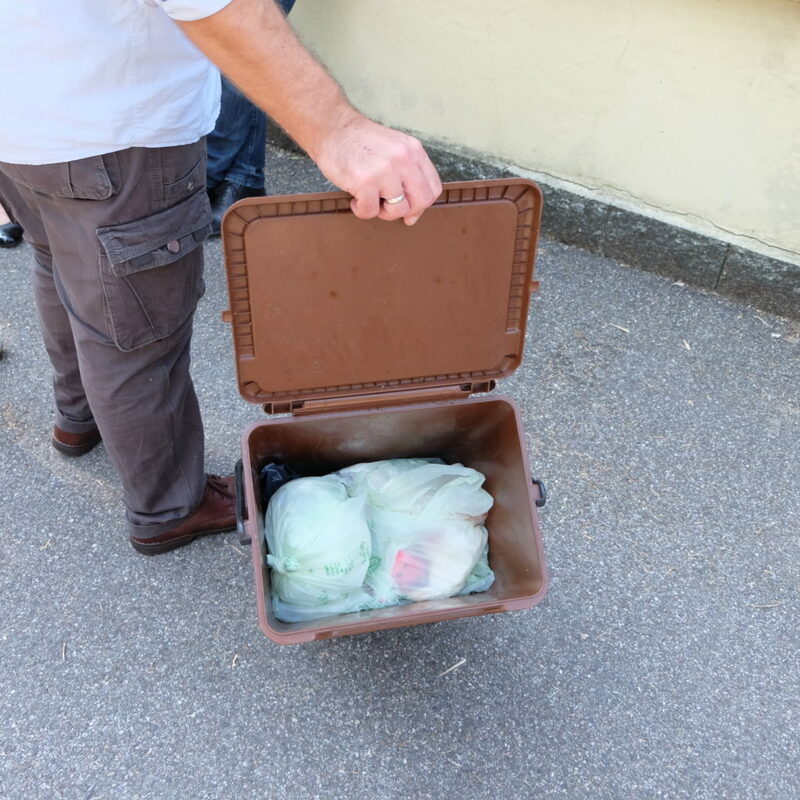 So Žiedinė ekonomika and Zero Waste Europe decided to organise a visit for ten Lithuanian waste management specialists, to discover best practise of food waste management in the north of Italy. The first stop was Caronno-Pertusella municipality (Lombardy) where a full PAYT scheme is functioning. Food, green and packaging waste, along with glass and cardboard, are collected for free. The residual waste is collected in transparent RFID tags bags, in order to weigh how much residual waste is produced and charged accordingly. Discounts are given for households that compost their food and green waste and for low incomes citizens. Food waste is usually collected in ventilated 5-6 litre bins inside compostable bags which allows to lose almost a third of weight with moisture evaporation, saving money and decreasing CO2 emissions as less waste needs to be transported. Italy was the first country to ban single use non-compostable bags and the compostable ones shops charge the customers for, can be used for food waste separation. 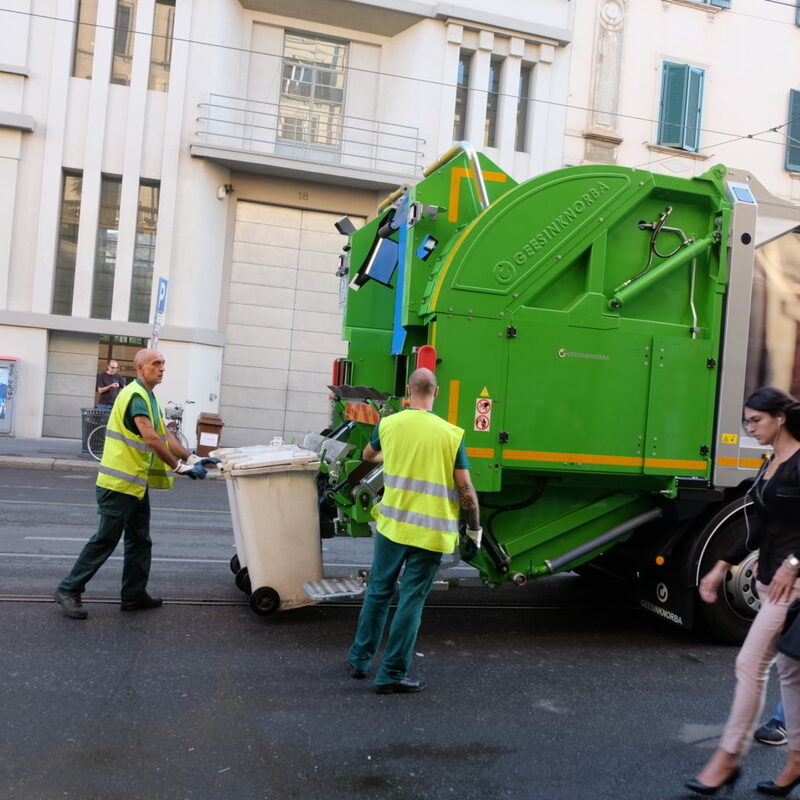 The second stop was Milan where collection rounds recently changed: residual, packaging, paper, cardboard and glass waste once a week, while food waste is collected twice a week. All waste is collected in transparent bags to check for any contamination. 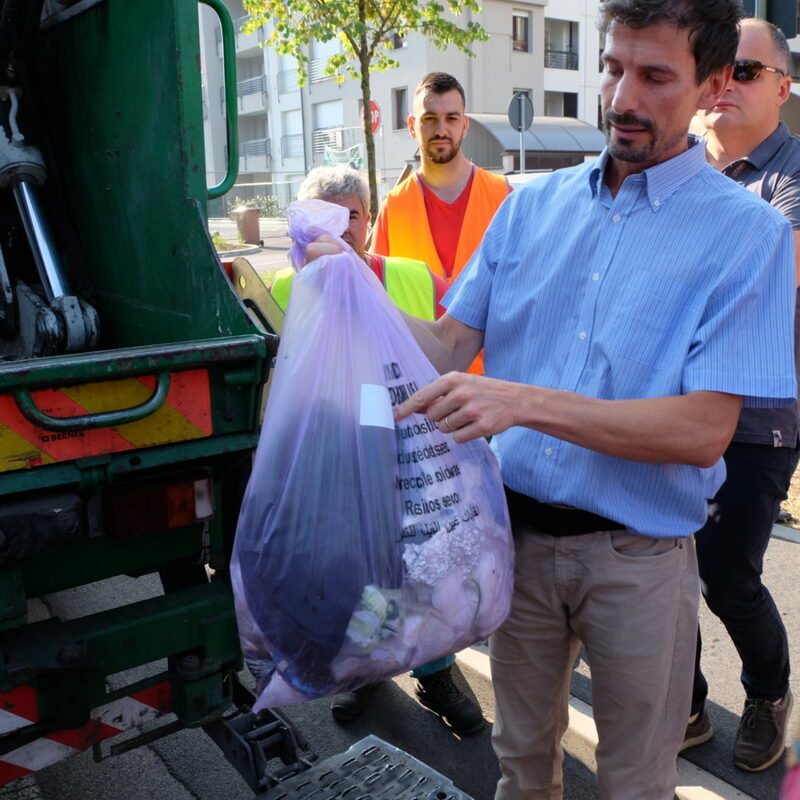 AMSA, the waste management company for Milan and the surrounding municipalities, has 20-25 waste inspectors working every day to make sure the sorting is properly conducted by the citizens. Warnings are followed by fines to recidivists. The next stop was Carpi (Emilia Romagna) where the MBT plant was transformed: in 20 years it went from treating 70K of unsorted municipal solid waste to only 11K today. It also built a new food waste treatment capacity for composting and anaerobic digestion. 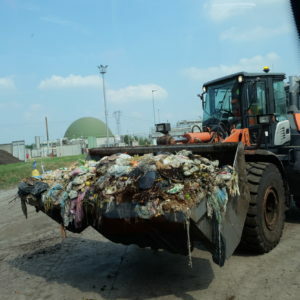 The last stop was Novomont, one of the largest compostable plastic granules manufacturers in the world to see first hand how compostable shopping bags are produced. Our takeaways from the visits? Food waste sorting is not difficult, it only needs political will and training for the citizens. Who can also be helped by providing them with tools, being them proper bins or smart apps. We have also learnt that the most convenient way to treat food waste is to use existing infrastructures which only need some implementation. But you can see directly how the visit went on our video. Enjoy!